The route customers prefer to take to get in touch with contact centers has been changing for some time, and it's clear that organizations have to adapt to what the customer wants, sometimes for convenience or superior customer service and sometimes for competitive advantage. Take financial services. Customers typically use two or three touch points when working with their bank or insurance company and often choose the channel they use based on what's going on at that moment and the type of question or problem they're having. When applying for a loan, they start online and maybe visit a branch. For something simple, like checking a balance, they call into the IVR or use a mobile app. Smartphone growth has exploded beyond all expectations, and apps have become a convenient way for customers to interact with an organization. What apps and desktop self-service generally lack, however, is the final piece of the puzzle. If I can't find the answer to my question or solve my problem, they don't offer an easy way for me to contact a customer service representative (CSR). As well, they don't provide a way for CSRs to know me and know what I've been doing just before I contacted them, and therefore be better informed to assist me rather than take me down the same path I've just been been on. In short, so few mobile or Web self-service experiences have seamless connectivity into their own contact centers that it's no surprise customers find reaching out via these channels disjointed and frustrating. Market research says that despite attempting self-service, an alarming 85 percent of us end up phoning the contact center. Here's a typical experience: You're trying to work out why this month's bill is so high, when your next payment to company XYZ is due, or how to inform your provider of a change of details. You sign onto your service provider's Web site and attempt to find the answer yourself. You search the app or Web self-service, conclude the answer is not there, but neither is a button for Click-to-Call/Chat/Callback/Email/Help. 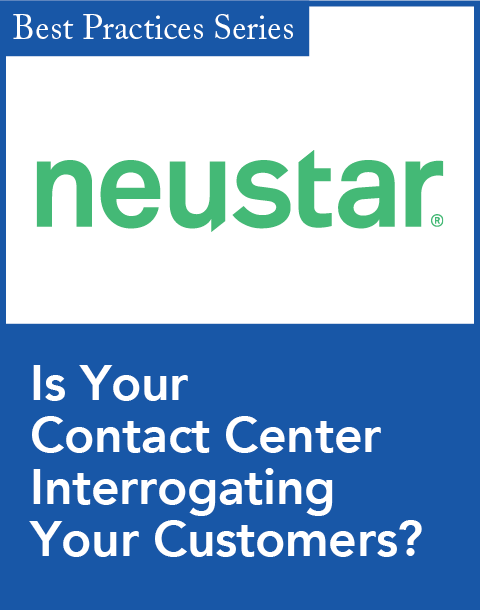 So you trawl the Contact Us page and eventually locate the relevant phone number from the list and call the contact center IVR, which merrily asks you for your credentials before connecting you to a CSR who has little idea who you are and why you're calling and therefore asks for your credentials and reason for calling all over again. In the future, there will be an altogether different way to interact with your service provider. 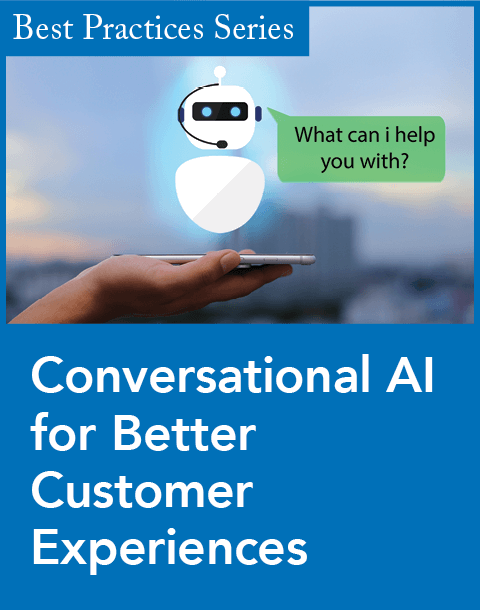 Instead of using dated IVR or equally dated speech recognition, you'll be provided with visual menus and contextualized options that seem to know why you called, offer you quick ways to get your answers, and when it couldn't do this, connected you to a real CSR that could. Moreover, this CSR will know who you are and what you were doing before you called, and therefore will be able to more quickly find an answer for you. In the future, the customer wiil be happier because he has control to do things himself rather than waiting in an IVR queue, the CSR is happier because the customer is happy, and contact center management is happier because call volumes are lower, call duration is down, and call transfers are almost nil. Actually, this is not an example from the future. 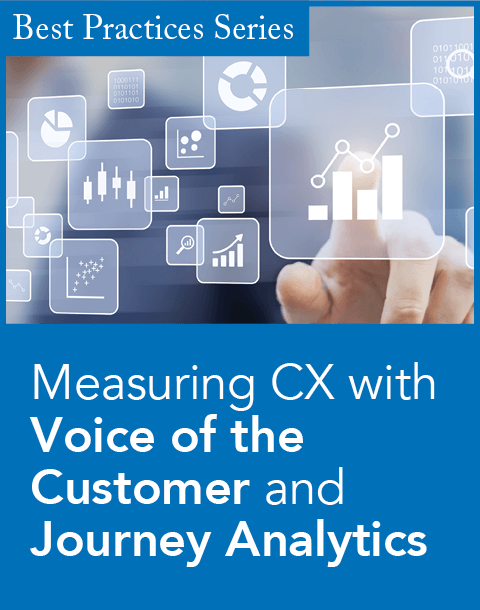 It's happening today in organizations the world over, from telecoms to banking, from retail to logistics, using visual IVR technology to service customers in a new, exciting way that challenges traditional concepts. Karnail Jita is a presale consultant for Jacada U.S. Jacada is a software and services company providing unified desktop and process optimization products for customer service and support. Scaller solution for higher education now sends surveys to students' mobile phones.